Texas FreshAIR has announced that it has extended the deadline for the submission of company one-pagers for upcoming GSK Partnering Days in Houston, Austin, San Antonio, and Dallas to April 24, 2015. Since 2013 when the UT System’s Texas FreshAIR initiative held its inaugural meeting, the effort to translate groundbreaking Texas-based research into commercialized products that can make a difference in patients lives’ continues to accelerate. In an effort to foster key partnerships between the academic and research world and the biotech industry, GSK has scheduled four days of partnering meetings across Texas cities as part of its GSK Partnering Days series, wherein the company will seek to communicate and partner with Texas life science researchers and companies in an effort to advance commercialization of next-generation medicine. Texas FreshAIR and GSK’s Discovery Partnerships with Academia (DPAc) & Business Development group will use these days as an opportunity to meet directly with promising researchers from Texas institutions and companies and consider future collaborations. In order for faculty researchers to be considered, they must submit a one-page summary of their research and its potential impact to the Texas FreshAIR SharePoint site no later than April 24th. Biotech and life sciences companies can submit a company brief to [email protected]. A template for the brief can be downloaded here: Texas FreshAIR/ GSK Partnering Days Company Brief. 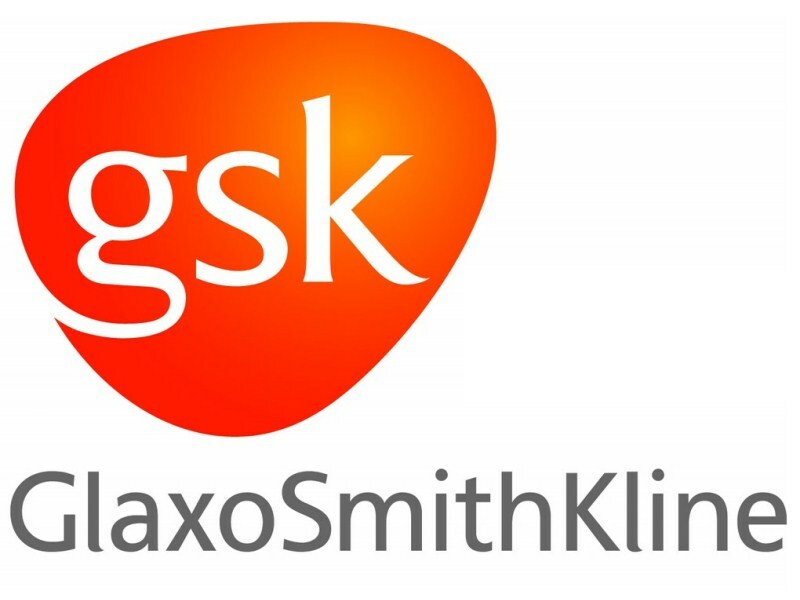 Specifically, GSK is interested in researchers and companies that are working in the areas of respiratory, infectious diseases, immune-inflammation, immune-oncology, dermatology, orphan diseases, metabolic pathways, neuroscience, cardiovascular disease, and would also be interested in meeting with companies that have developed novel platform technologies with the potential to advance their global R&D efforts. [adrotate group=”15″]For those in the biotech and life sciences community looking to connect with a major partner who can potentially leverage substantial resources to fully realize a novel technology, the FreshAIR-sponsored GSK Partnering Days are a tremendous opportunity. The event will be in Houston on May 4th, Austin on May 5th, San Antonio on May 6th, and Dallas on May 7th. However, in order to be considered for a meeting, one-pagers must be submitted no later than April 24th.